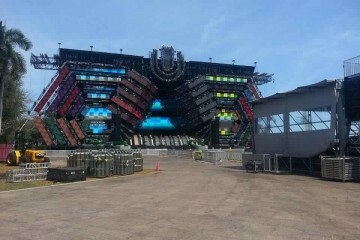 We, the residents of Downtown Miami and its neighboring communities deserve to have daily access to Bayfront Park – our neighborhood park…Instead, since the beginning of 2017, Bayfront Park has been closed to the public or in a state of disrepair for over 100 days because of mega-concerts like Ultra and Rolling Loud. DNA is the same organization that wants to influence more limitations on Downtown Miami Nightlife, attempting to enforce sanctions on clubs like Club Space, who’s parties go on until the early morning. An angry resident named Gail Feldman aired her own grievances about the club scene to the Miami Herald. The petition has reached 1,100 signatures so far. 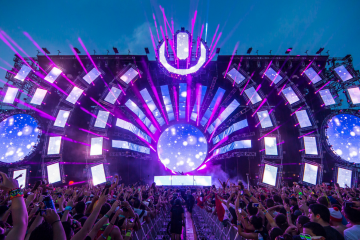 Do you think Ultra should try to find a new hub for its flagship festival? Let us know on our Facebook page or join the dialogue on Twitter @GlobalDanceElec.